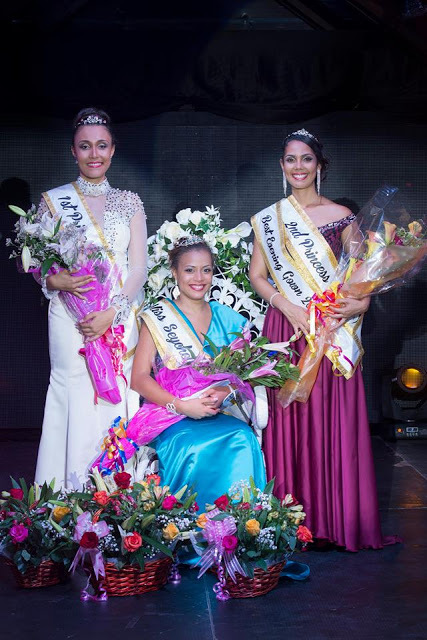 Hillary Joubert (23) was crowned Miss Seychelles 2017 this past weekend. She will represent the Seychelles at Miss World 2017. The first princess was Petra Tamatave and the second princess was Serah Jumaye.